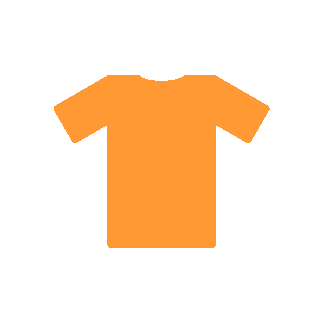 Stoke T Shirt Printers, based in Stoke on Trent, Staffordshire have the experience and expertise to fulfill all your T shirt printing requirements. 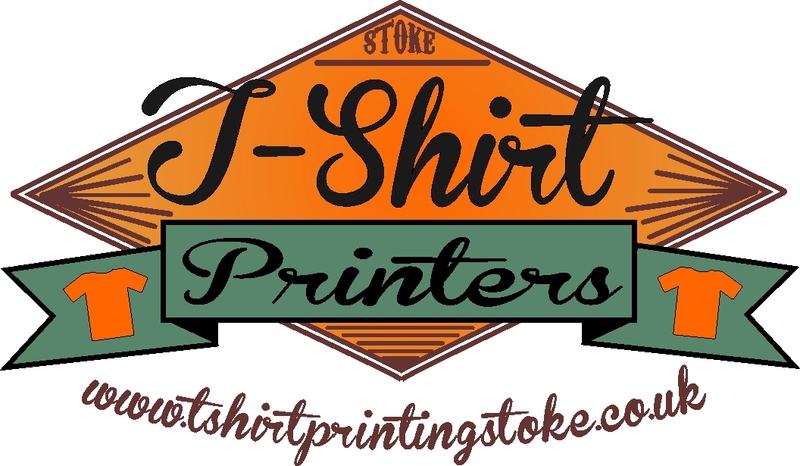 Here at Stoke T Shirt Printers we produce custom printed t shirts for all kinds of events, occasions and customers, whether its promotional printed t shirts, workwear t shirts, printed t shirt for bands, or printed hen party t shirts or stag party t shirts, we can cater for t shirt printing requirements. Our t shirt range includes childrens, mens, ladies and unisex t shirts across all colours and sizes from all the leading clothing brands, all printed to your exact requirements, using the latest t shirt printing and garment decoration techniques. We can print any quantity of t shirts from small one off orders, to larger bulk orders using a number of t shirt printing methods to suit your requirements, and our prices are always extremely competitive and our service and expertise second to none. When it comes to T Shirt printing we have a wealth of experience and lots of happy returning customers from all kinds of backgrounds and industries including large and small businesses, charities, radio stations, schools, bands as well as the general public, all enquiries are welcome. Regardless the kind of t shirt printing or quantity of t shirts you require, and whatever the occasion don’t hesitate to contact us we are always happy to help and advise, on any aspect of t shirt printing. Stoke T Shirt printers can print any number of promotional t shirts for any kind of event whether you need printed promotional t shirts for charity events, fundraising t shirts, or printed promotional t shirts for a tradeshow or company event, or any other occassion. We have no minimum or maximum order so it doesn’t matter if its just a few printed t shirts or if you need bulk t shirt printing Stoke T Shirt Printers can fulfill all requirements. 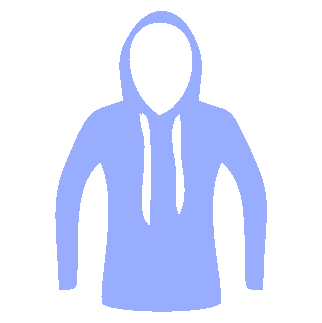 In addition to printed t shirts Stoke T Shirt Printers also print hooded tops or hoodies as they are more commonly known, our printed hoodies come in a fantastic range of colours, available as a standard hoodie or a zipped hoodie. Like all our clothing items our hoodies can be personalised to your exact requirement either printed or embroidered. We offer the industries leading decoration methods including DTG, Sublimation, Embroidery, Transfer and Screen Printing. 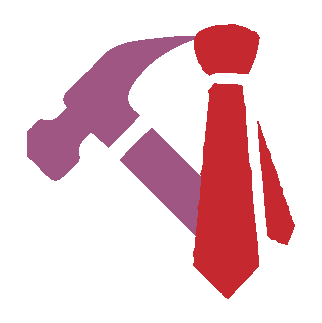 We have a huge range of clothing to choose from, including t shirts, hoodies, workwear, barwear and corporate uniforms. 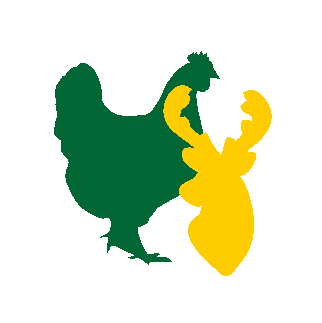 Our aim is simple, we offer quality products with great customer service and the best prices. Stoke T Shirt Printers are based in Fenton, Stoke-on-Trent, Staffordshire and we offer our t shirt printing nationwide as well as being ideally situated to serve, Stoke, Hanley, Shelton, Longton, Stone, Uttoxeter and Stafford.